The album is stripped down but not at all sparse. 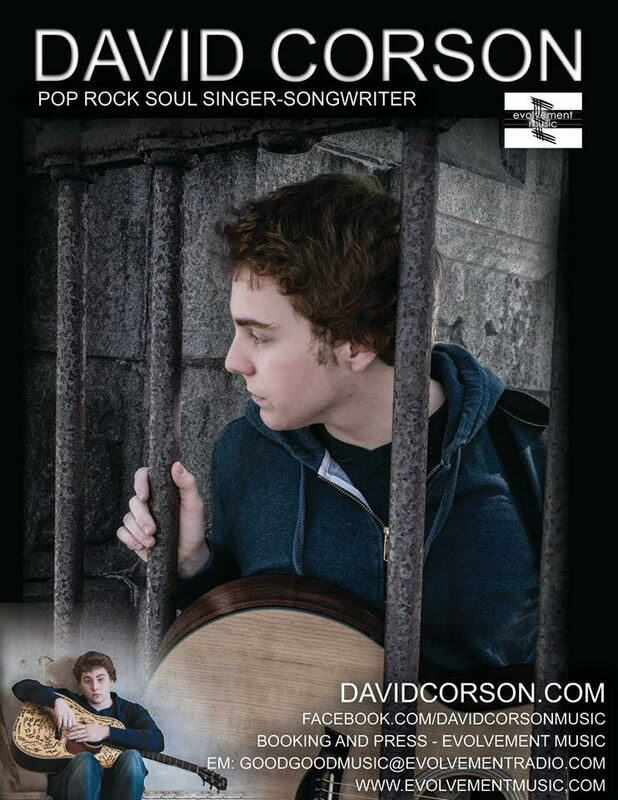 Vocals and solo acoustic guitar with some additional instruments added in for color. A soundtrack for a perfectly tragic love story. Powerful and creamy vocal strength melts across the album like intertwined loving bodies. Haunting layers of adoration that will lift you up knowing someone else has felt the same, or it will bring you down recalling your own stories of complete and utter emotional loss. Click below to hear the album for yourself!